While the IPL is scheduled to start on March 23, the World Cup 2019 is slated to be held in England from May 30. Former India opener Gautam Gambhir has said that participation in the upcoming edition of India Premier League will help Virat Kohli and his men to fine-tune their skills for the all-important ICC Cricket World Cup 2019. While the IPL is scheduled to start on March 23, the World Cup 2019 is slated to be held in England from May 30 to July 14. Gambhir's comment came in the wake of several reports which claim that the BCCI are contemplating to rest their leading players, especially fast bowlers, for some part of the league bearing in mind the injury concerns and fatigue factor. 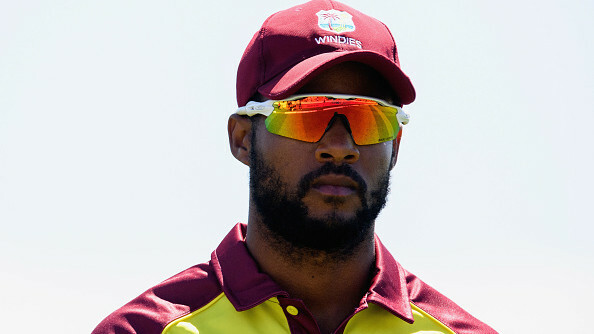 "IPL is a fabulous opportunity for most of the boys because you are only bowling four overs in a match. There is not a lot of physical burden on you. Bowlers get to bowl in difficult situations as well which will keep them in good shape," Gambhir quoted as saying by ANI. "Playing in IPL is a blessing in disguise. We keep talking about missing the IPL because of the World Cup. I don't think that way. You don't suddenly miss the IPL and say I am going to go fresh for the World Cup. That would be from a physical point of view but not from a skill point of view. "High-quality players play in IPL and if you do well then it will keep you in very a very good state especially for a tournament like World Cup. 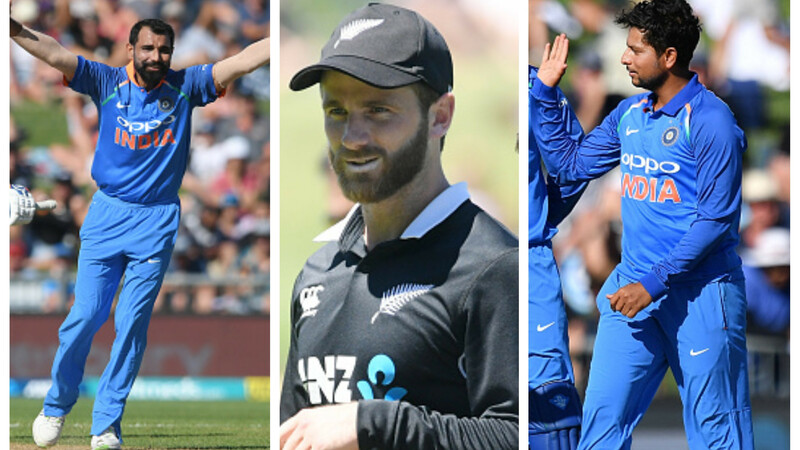 Imagine (Jasprit) Bumrah and Bhuvi (Bhuveneshwar Kumar) performing well in death overs. It will obviously boost their confidence," he added. Recently, India all-rounder Hardik Pandya and batsman KL Rahul have copped a lot of criticism for their "misogynistic" and "sexist" remarks on the popular TV show ‘Koffee with Karan’. 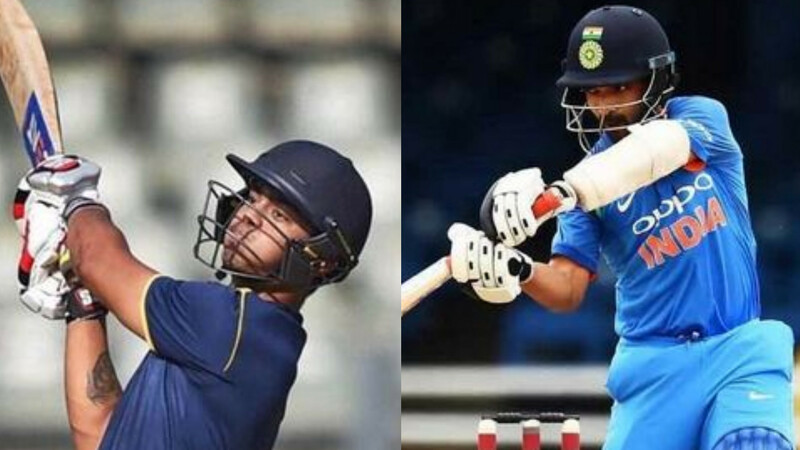 Both the cricketers are currently out of action after the BCCI suspended them pending an inquiry. When asked to comment on Pandya and Rahul, Gambhir refused to say anything. He, however, did comment on the effect of their absence on the team which he believes would not be that serious. "One person (KL Rahul) does not change everything. We have someone like Ambati Rayudu who has done fabulously well against West Indies and obviously deserves a chance before KL Rahul in the ODI format. 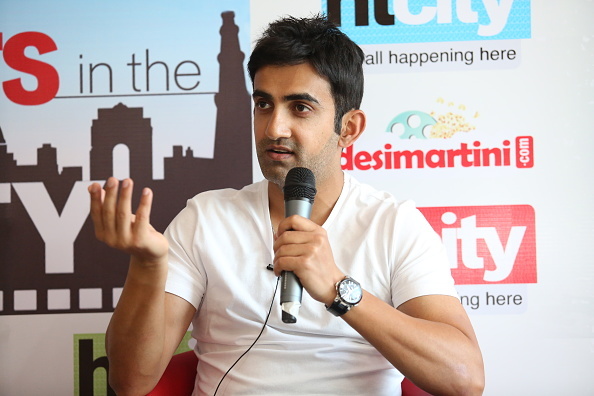 I don't think KL Rahul's absence will make a lot of difference," Gambhir remarked. "It is Hardik Pandya (whose absence could be felt by the team) but you can replace him with Ravindra Jadeja who is also an all-rounder. There are around ten one-day matches left before the world cup so the team should focus on maintaining consistency," he further asserted.